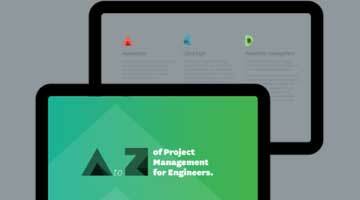 As your architecture firm grows, your project management needs grow also. The systems you developed when you first started out in business - the spreadsheets, the folders, the printed files - become stretched under the pressure of complex jobs and tight deadlines. 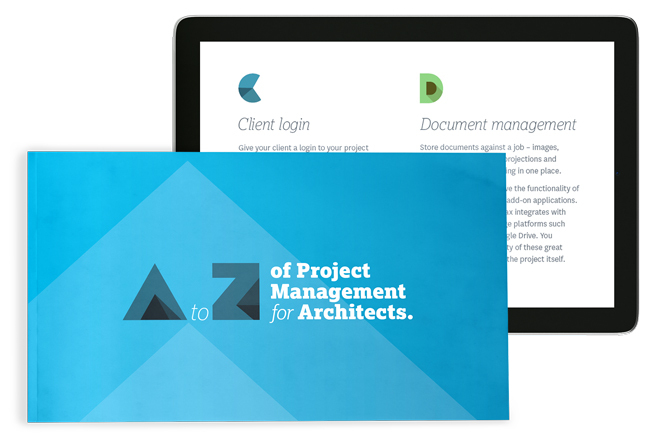 Introducing the A-Z of Project Management for Architects, an ebook created to help you transition from outdated methods to embrace the latest online technology. 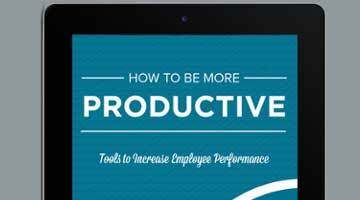 Discover how simple and effective your project management system can be, and put together a plan for streamlining your process and taking your firm to the next level. What the cloud really is and how you can use it to grow your architecture practice. 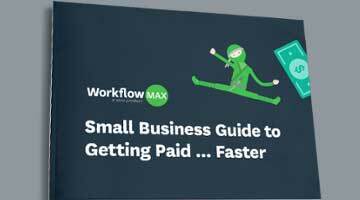 26 ways how cloud software can make your firm better, faster, and far more profitable. Tips for getting your staff on-board with moving to the cloud. 10 action-packed tips for making every project a success. Get your copy today by submitting the form on the right!